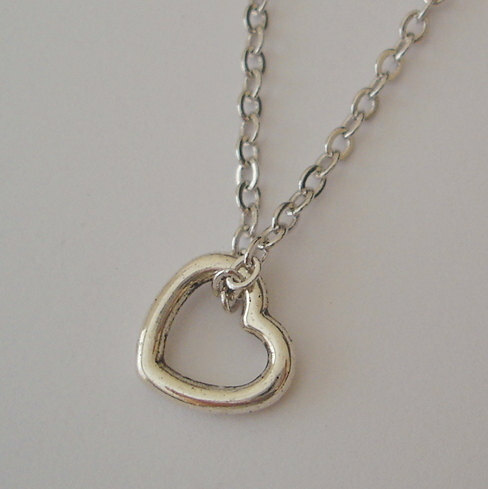 You will receive a silver necklace with a petite heart charm. 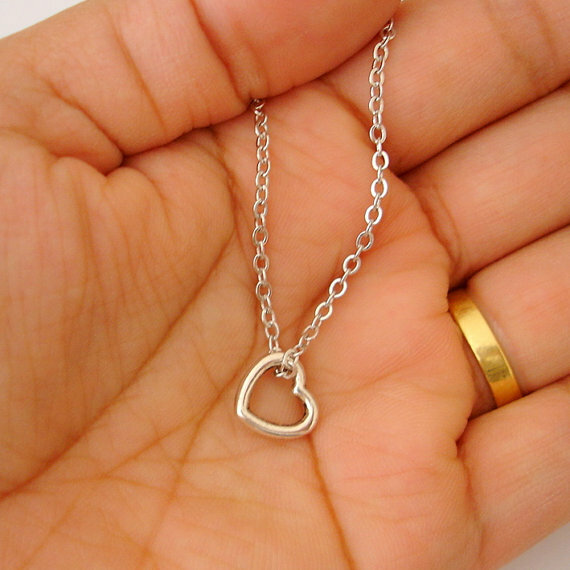 This is a great necklace gift for your best friend, sister, aunts, daughter, mother, you bridesmaids, etc... even for yourself! 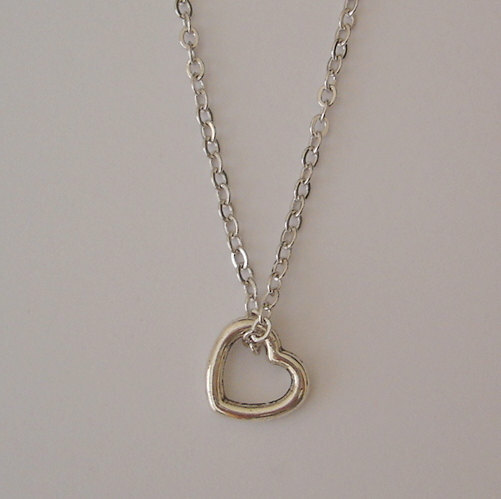 - The necklace is a 16.5" snake chain and can be extended to 18.5" at no additional cost.